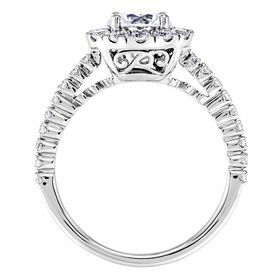 The Windsor offers larger accent diamonds and is a very popular and affordable luxury halo created ring. 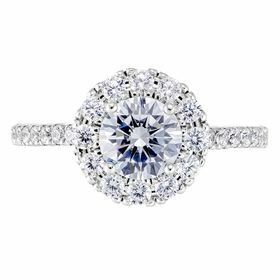 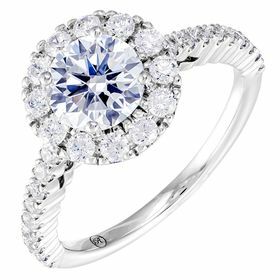 It features a single row of created diamond accents around the center diamond and down the sides of the shank. 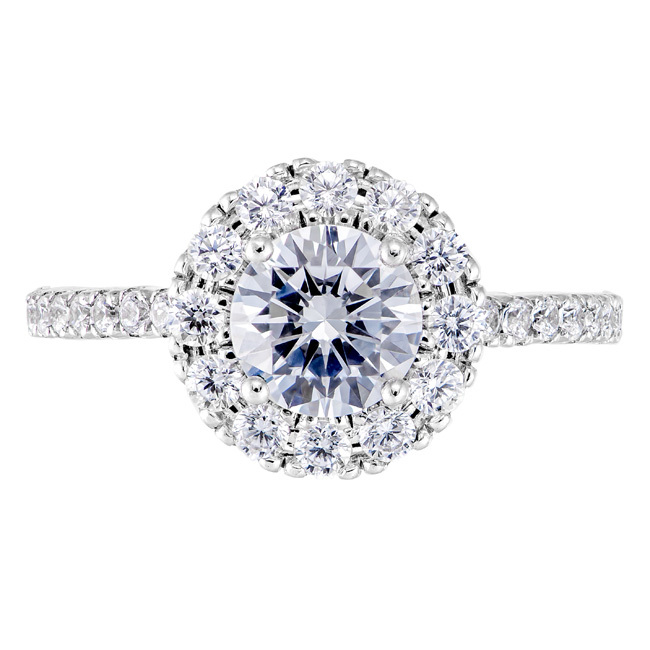 Each ring is cast from 100% certified recycled 14Kt gold and accented with round Renaissance Lab Grown Diamonds. 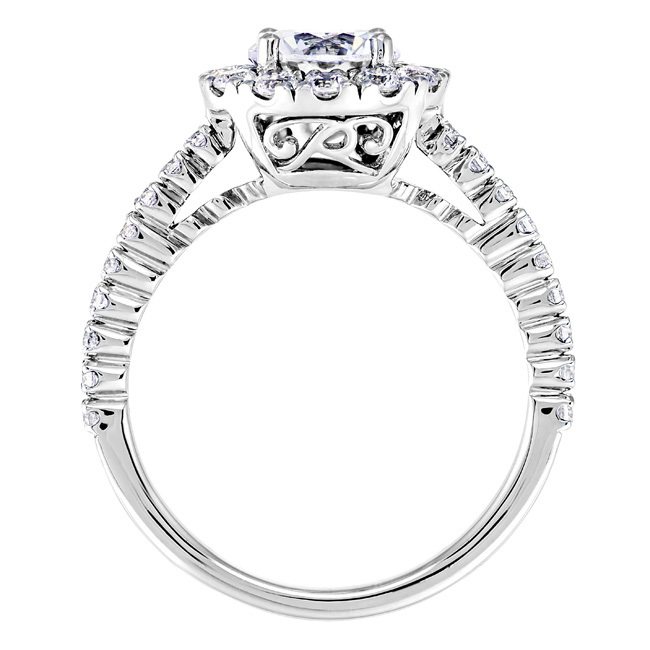 The balance and beauty of this design is perfect and includes our signature “R” gracing the ornate lattice work. Center stones are Renaissance Created diamonds starting from 0.50 carat size and 0.60 tcwt accent diamonds and are H/I color with SI1/2 clarity. Each is furnished with an IGI Certificate. 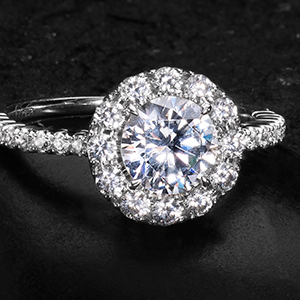 Created diamond accents are H+ color with superior SI+ clarity, offering unparalleled beauty, quality and value.